Authorial leadership is debatedly the worst kind of lead to be under. 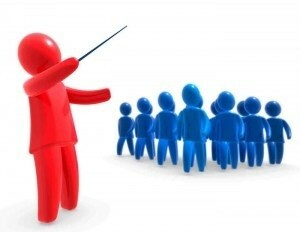 The supposed leader can be viewed as bossy, controlling, and/or irritable. This type of leader has very clear expectations of how things should be done, what needs to be done, and how the end product will turn out. 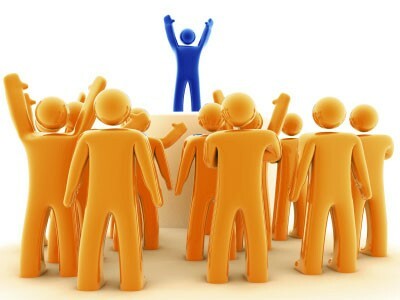 This style can be helpful in some cases but is usually due to the leader wanting to work alone rather than in a group. 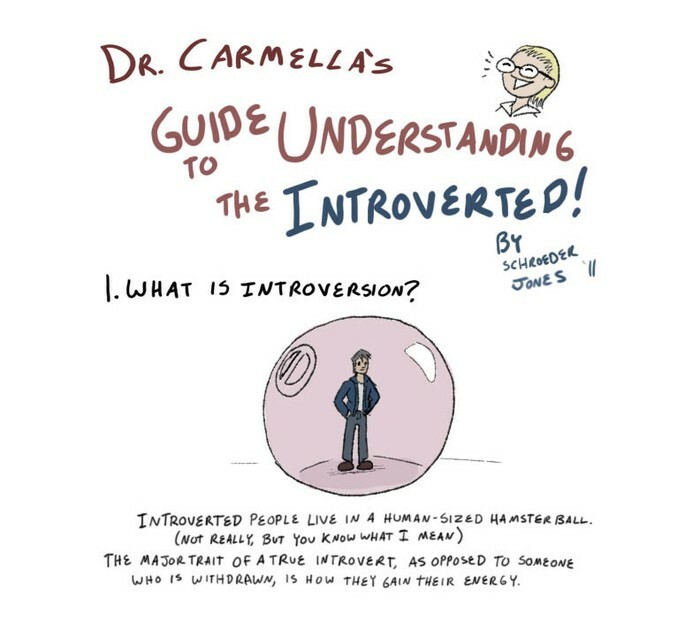 Introverts are people who gain their energy by being by themselves. They have to "re-charge" in a sense. Being in social situations is what drains their energy. They would rather have conversations about ideas and concepts versus what is currently going on in their lives. Some introverts might lean towards authoritative leadership because they prefer to work alone. They might have a clear idea and picture of how the product should be executed that the other members might not agree with. 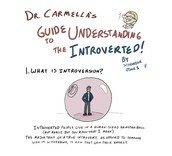 Introverts usually have a harder time elaborating their ideas to a group because they usually work in their own heads. Sometimes they come across irritable or bossy because the people around them are draining their energy and not keeping up with them. 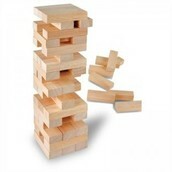 This situation can be very complicated. The introvert and the leader might clash because they both see the need to be in charge and direct the group and their ideas. If they don't clash, the introvert can have a very hard time being forced into the group and being forced to comply. Their energy will drain fairly quickly and begin to crumble at not being able to be independent. They like to be independent and if they are assigned a group task it usually won't turn out well. "Who are you and why are you talking to me?" Introverts have only a few really good friends. Others can be seen as a waste of their energy. 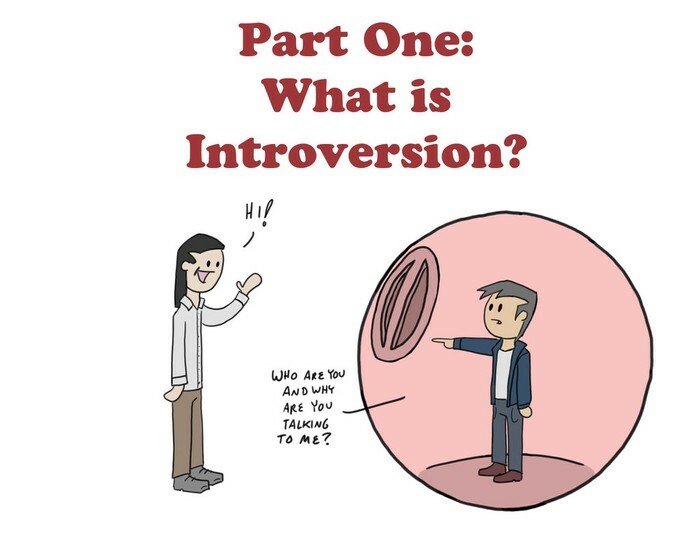 Extroverts might want to pry introverts away from their own space. Doing so may harm their introvert. 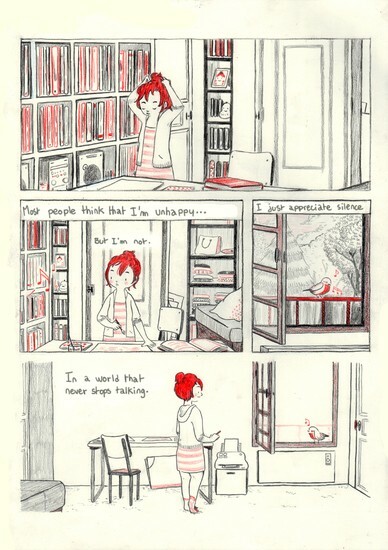 They can't understand that introverts would rather be alone rather than in a group. They have their own space and need others to respect that space. 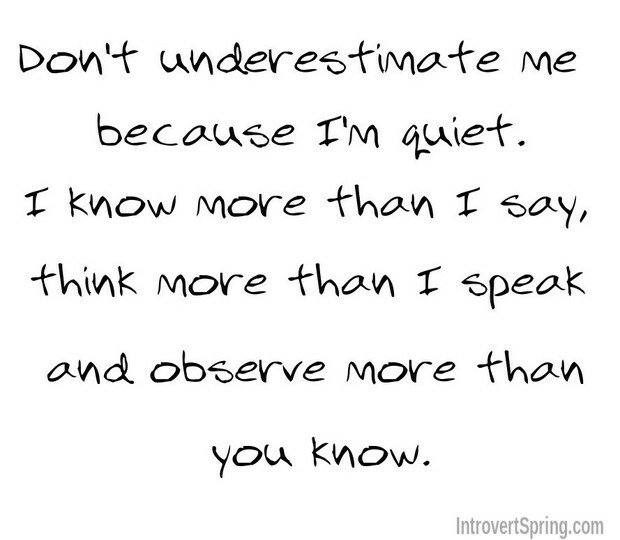 I learned how my being an introvert is intertwined with my authoritative leadership. 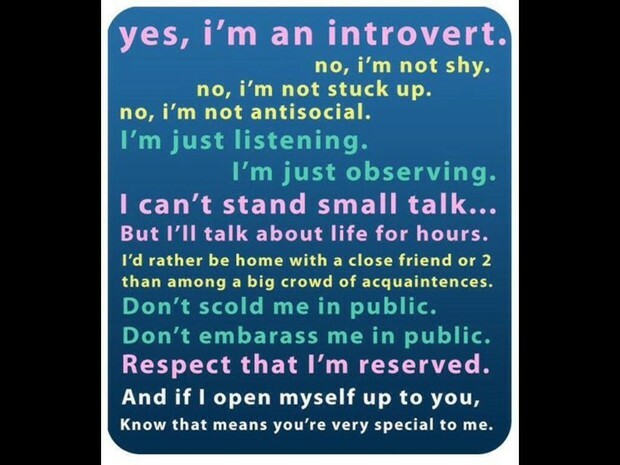 But by being an introvert I learned that I need to better accept people and understand them if I am to work with them. I need to accept their flaws and limitations as well as my own.